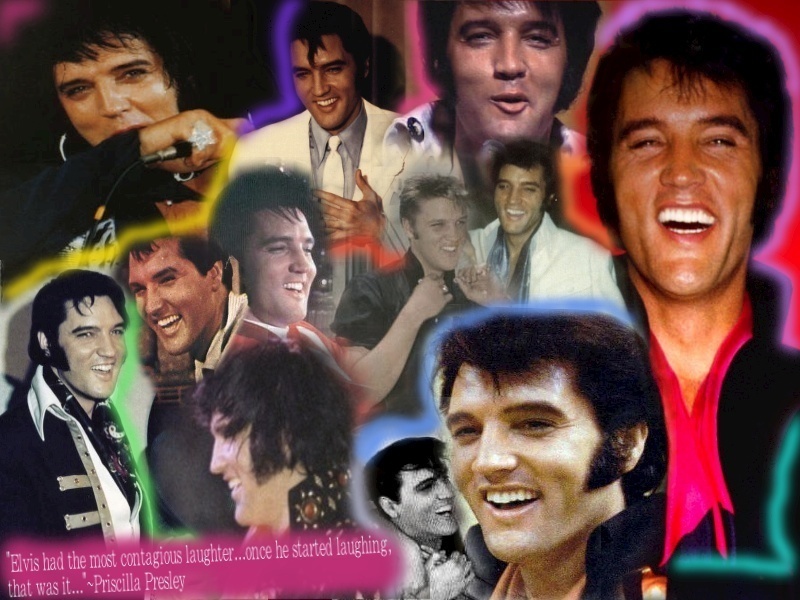 Elvis Laughing. . HD Wallpaper and background images in the Elvis Presley club tagged: elvis presley laughing laughter funny cute.